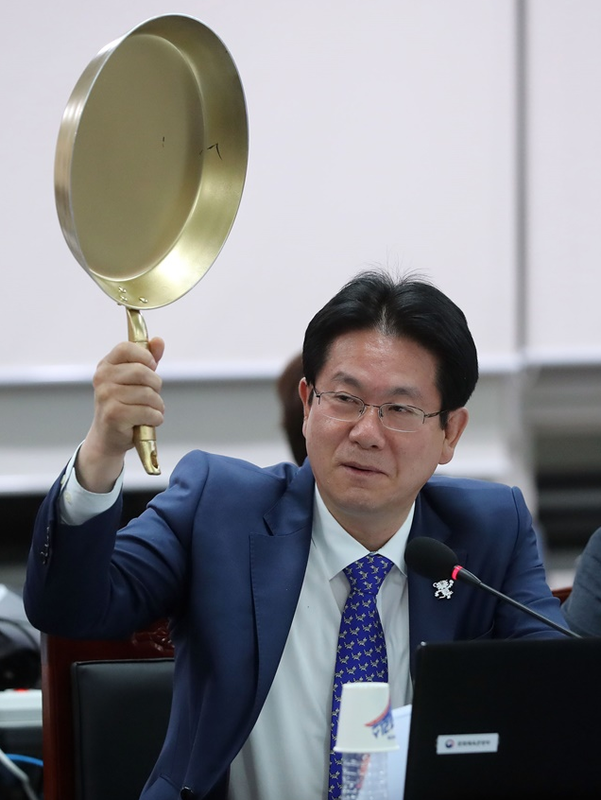 Why did this South Korean congressman bring along a golden frying pan to a meeting? And what does PUBG have to do with it? As you know, discarded frying pans can be used in Playerunknown’s Battlegrounds as enemy pummelers or bullet deflectors. When the Gamescom PUBG Invitational tournament was held last August, golden frying pans were given out as trophies to the winners, as a nod to this mechanic. Now the frying pan has reached the halls of Korean government. 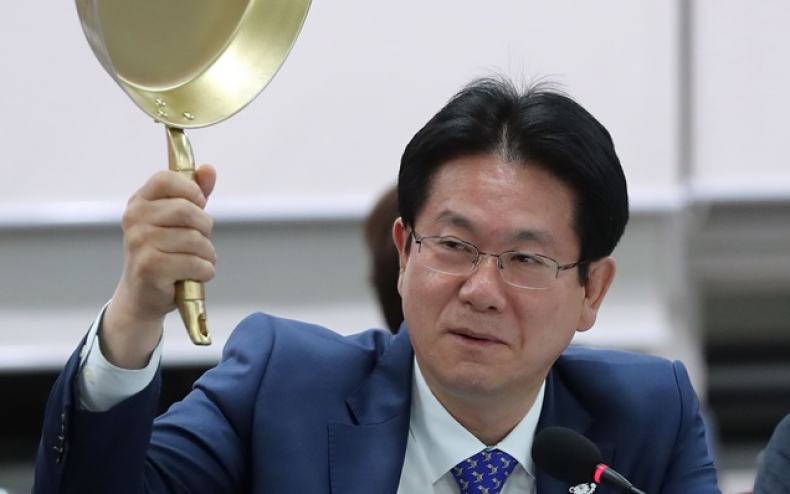 PUBG developer Bluehole is based in the region, and congressman Dong Sub Lee feels mighty darn proud about that fact — so much so that he carted one of the golden frying pans to a a government audit hearing for Ministry of Culture, Sports and Tourism. Lee used these facts as a springboard to launch into his proposal that the Ministry invest in more ventures like PUBG, so that visitors may come to see South Korea as a generator of success.